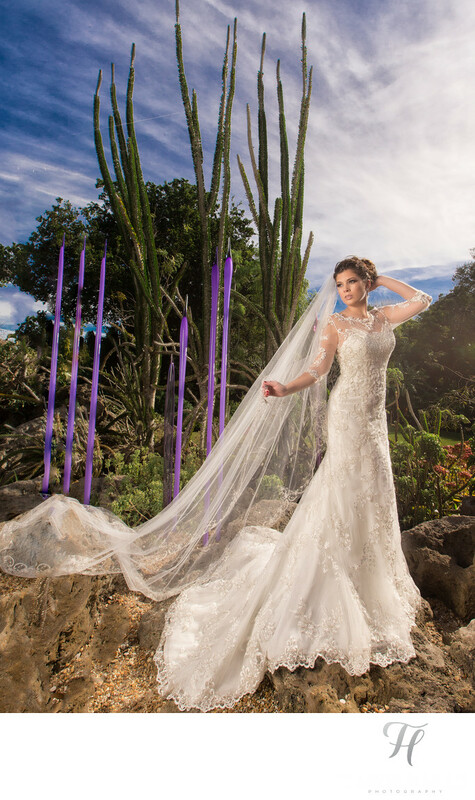 Bridal Fashion Shoots in Miami are a ton of fun, and one of the things I love to do most. (it's true). I actually love the planning part the best. I get so excited to explore a new idea, new location, or new concept and then to communicate this to the other members of the production feels really great. Shoots like this, it's a team of people all coming together for one amazing result, and I love that too.